I decided to take a little social media break this Ramadaan and focus on some much needed soulwork. Along with the extra reflective time, came the latitude to be creative without pressure. This is my ideal environment for making; where mistakes are just prototypes and there is true joy in the journey of taking something from screen to hand. 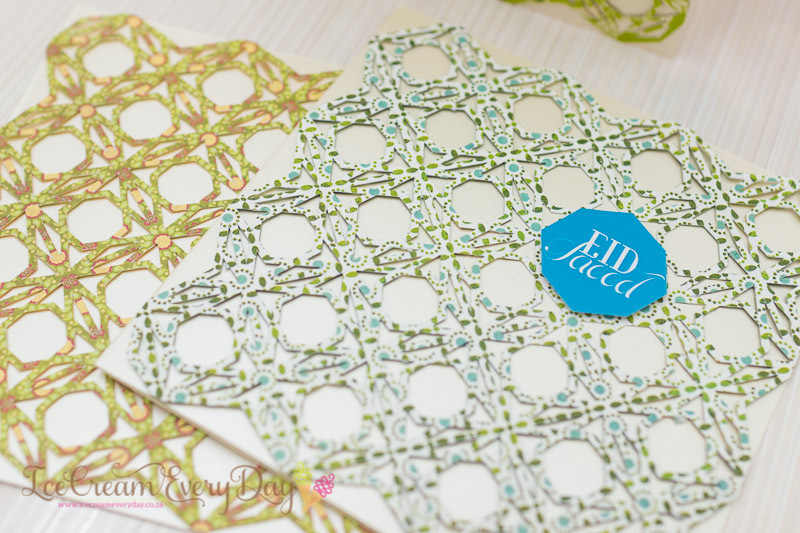 These free templates and printables for your Eid celebrations are the products of that deeply fulfilling process. I do hope you have as much fun with them as I did. Click here to download a zipped folder containing the print files. These have been designed to print at A3, but they work just as well in A4. For best results, select “Fit to Printer Margins” when printing. These boxes measure approximately 5.5cm cubed when assembled, making them a good size to fill with sweets or small confectionery. 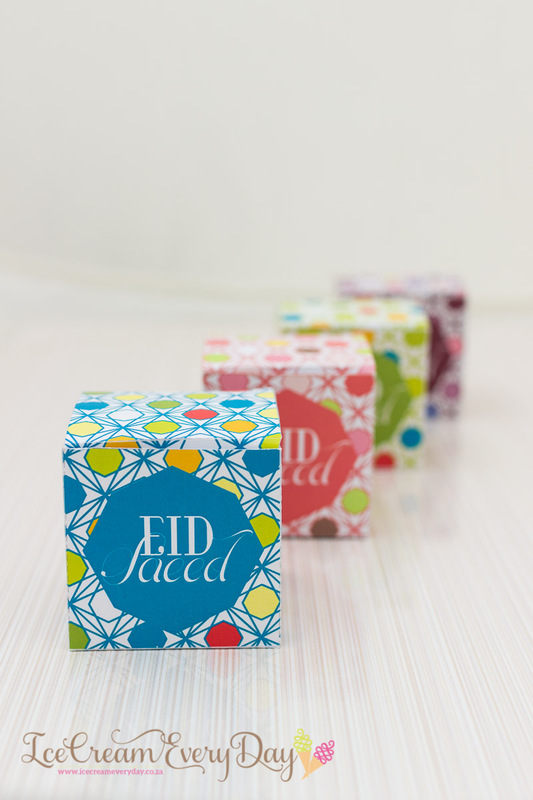 Use them as gift toppers or on your Eid tables as guest favours. 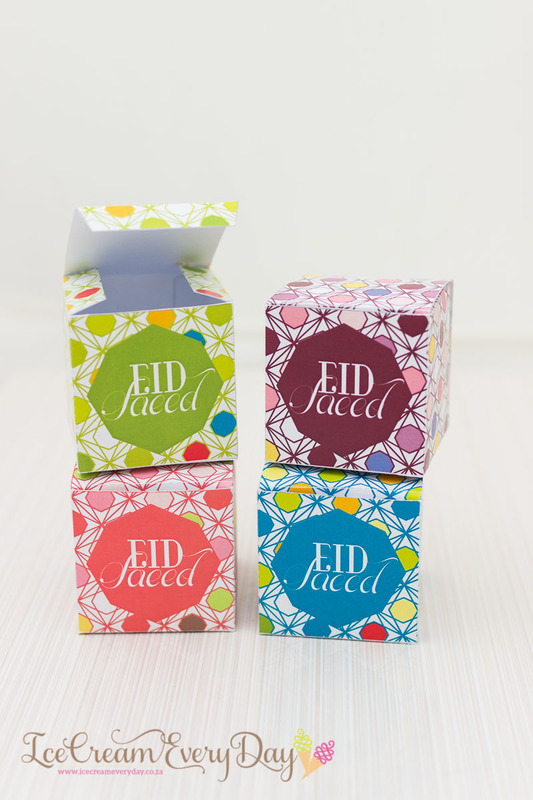 Click here to download a zipped folder containing the ready-to-print treat box files in all four colours. These have been designed with the earnest crafter in mind. I’ve made the template available in two formats; .dxf for those who use the Silhouette Cameo for cutting, and .pdf for crafters who are handy with an exacto knife and a cutting mat. 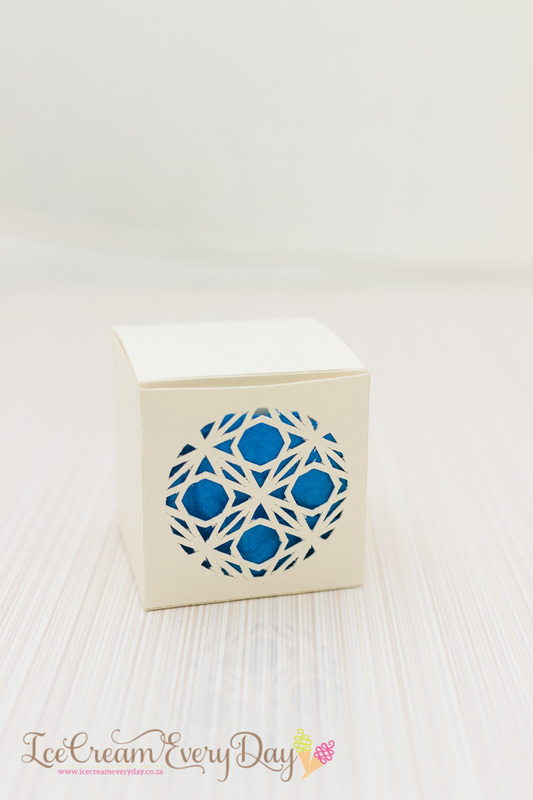 When cut on A4 cardstock, these boxes measure 5.5cm cubed. Click here to download the zipped folder containing the cutting templates. 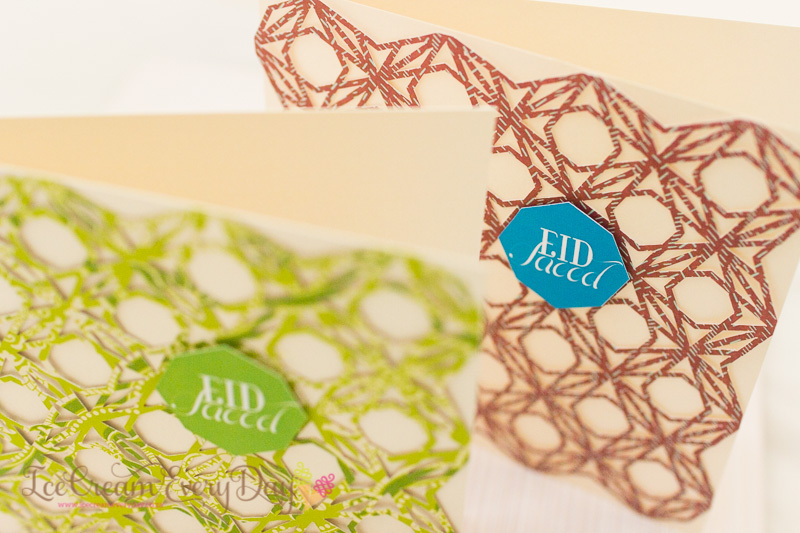 I had 15.5cm card blanks on hand and was looking for ways to embellish them for Eid. I came up with this idea of a cut-out overlay and a printed sentiment. I hand-cut the green card overlay (pictured above) and used the Silhouette Cameo for the rest. You do need a bit of patience with this design but the result is rather pretty. Click here to download a zipped folder containing the cutting templates in .dxf and .pdf format. 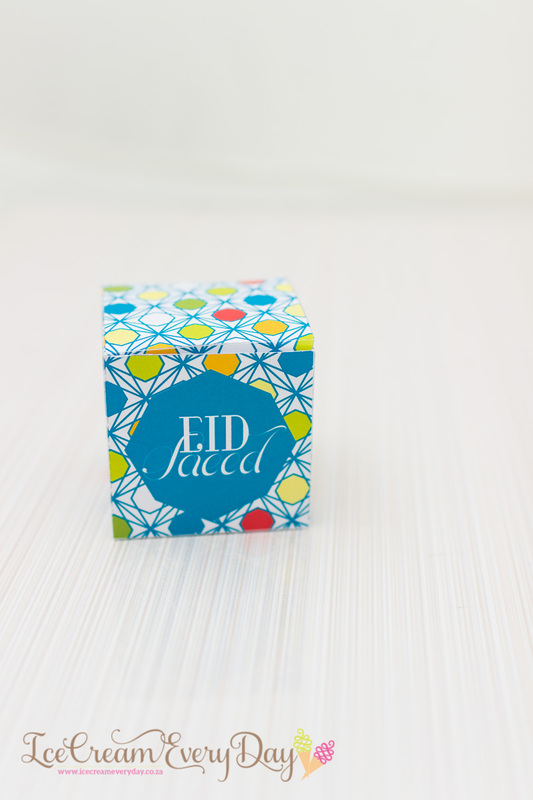 Click here to download a print-ready pdf of the Eid Sa’eed labels (4cmx4cm). 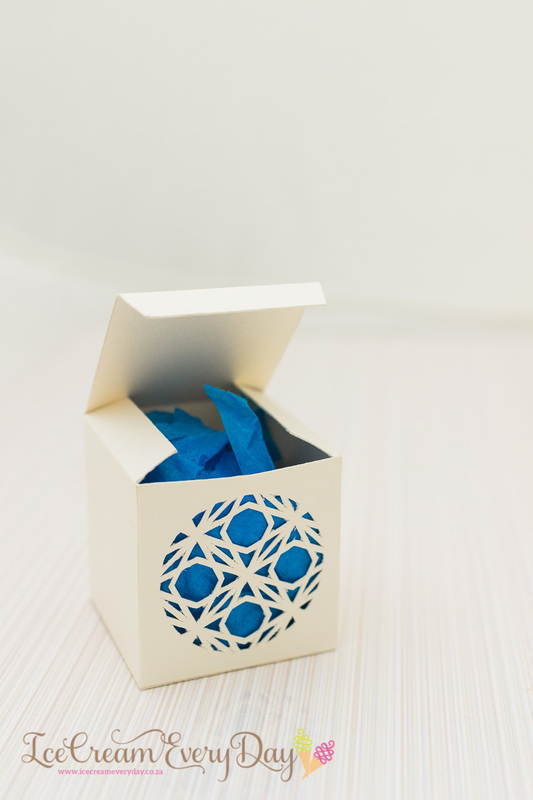 You can use the extras as dessert toppers or gift tags. I probably wouldn’t attempt hand-cutting these 6.5cm disc gift tags, but if you’re so inclined I’ve included the .pdf template along with the .dxf cutting files in the download. To assemble the tags, back the cutouts with 6.5cm circles in contrasting stock. Click here to download a zipped folder containing the cutting files. 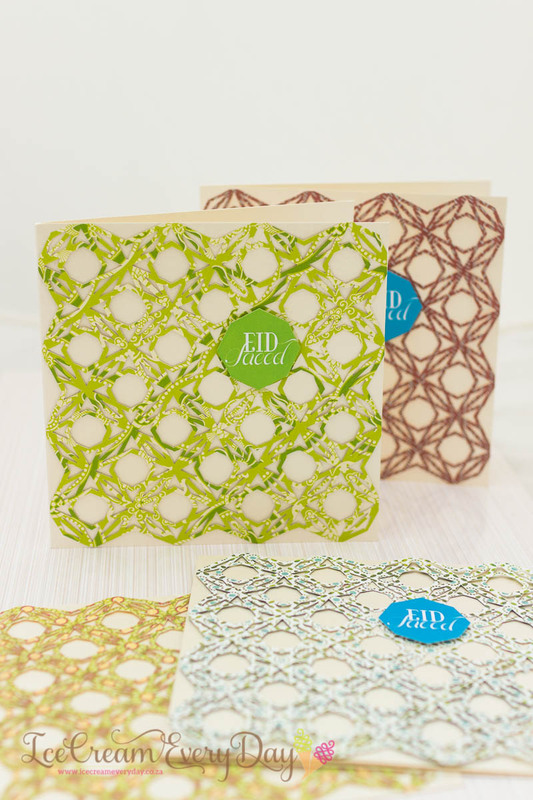 To view Eid crafts from previous years, click here. These are amazing! Thank u so much!